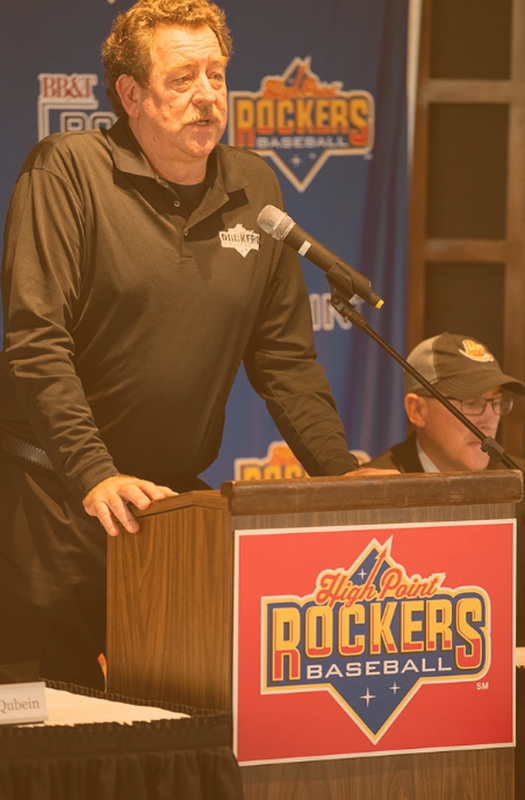 - More than 900 players have reached MiLB with over 100 reaching "The Show"
HIGH POINT, NC – The High Point Rockers will embark on their inaugural season in the spring of 2019, joining the prestigious Atlantic League of Professional Baseball (ALPB). An independent professional league, meaning no Major League Baseball (MLB) affiliation, the Atlantic League recently completed its 21st season and shows no signs of slowing down. For more than two decades, the Atlantic League has been the standard bearer for independent baseball with a reputation for bringing quality competition, and family entertainment to its fans. Since its inception in 1998, more than 40 million fans have personally witnessed an Atlantic League contest. Featuring eight teams, the league has plans to expand to 12 squads over the coming years. The two-division league includes the Liberty and Freedom Divisions. Each ALPB club plays a 140-game schedule. Four teams qualify for the postseason, with the regular season and wild card teams from each division meeting in a best-of-five divisional series before meeting in a best-of-five championship series. The Freedom Division includes the Lancaster (PA) Barnstormers, Southern Maryland (MD) Blue Crabs, Sugar Land (TX) Skeeters, and York (PA) Revolution. High Point will join the Long Island (NY) Ducks, New Britain (CT) Bees, and Somerset (NJ) Patriots in the Liberty Division. Five of the current teams have been a part of the league for more than a decade, with the Patriots being around since the inaugural year of 1998. The Rockers will mark the third expansion team since 2012, Sugar Land (2012) and New Britain (2016). The Sugar Land Skeeters won their second title in three seasons in 2018, defeating the Long Island Ducks. Despite not having a true Major League Baseball affiliation, the Atlantic League is highly-regarded within MLB. 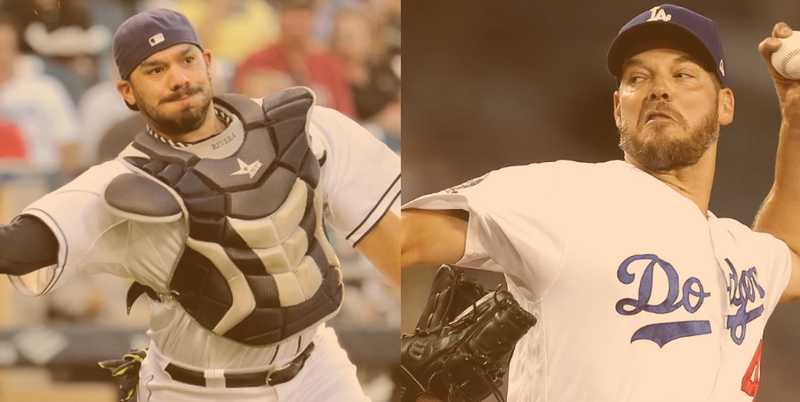 More than 900 players in its history have had their contracts purchased by MLB clubs, including current Los Angeles Dodgers pitcher Rich Hill and Atlanta Braves catcher Rene Rivera. 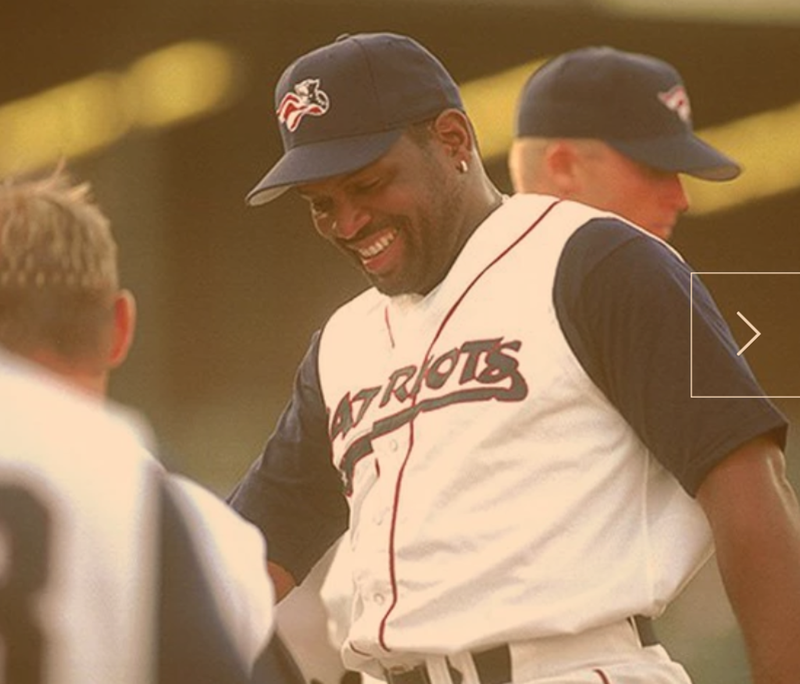 Two baseball Hall of Famers have also played in the Atlantic League with Tim Raines donning a Patriots jersey in 2000 and Rickey Henderson playing for the Newark Bears in 2003. Other notable Major Leaguers who have been signed by the Atlantic League include Jose Offerman, Jered Weaver, Carlos Baerga, Scott Kazmir, Juan Gonzalez, and Roger Clemens. 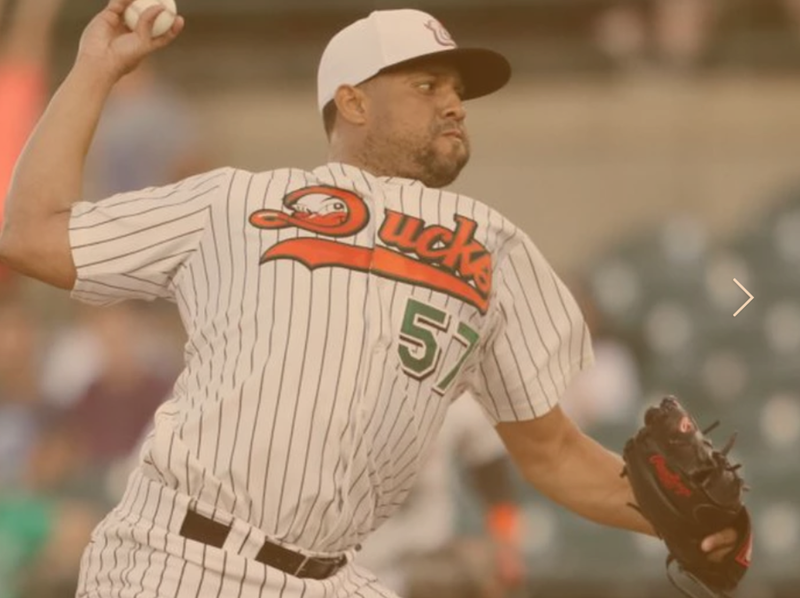 Currently, former MLB All-Star Francisco Rodriguez plays with the Long Island Ducks, along with Major Leaguers Lew Ford, and the 2018 Atlantic League Player of the Year, Jordany Valdespin. Valdespin, who spent parts of four seasons with the New York Mets and Miami Marlins, was also named Baseball America's Independent Baseball Player of the Year in 2018. 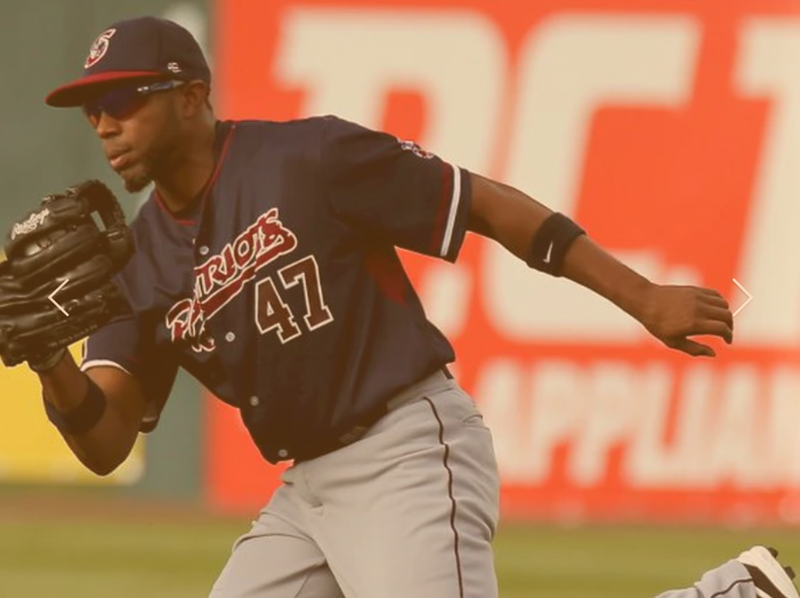 Endy Chavez roamed the outfield in Somerset, while Darren Ford and Matt Tuiasosopo played for New Britain this past season. In total, more than 50% of current players in the league have Major League experience on their resume. In 2015, the ALPB and MLB signed a working agreement with regards to how Atlantic League player contracts would be transferred to MLB clubs. It was, and remains, the first time that MLB has entered into any formal agreement or acknowledgment of an independent baseball league. It’s not just the players that have cachet with baseball fans; more than 75 managers and coaches have also seen their careers blend between affiliated and Atlantic League baseball. Tommy John, Gary Carter, Bud Harrelson and Butch Hobson have all filled out lineup cards in the ALPB. 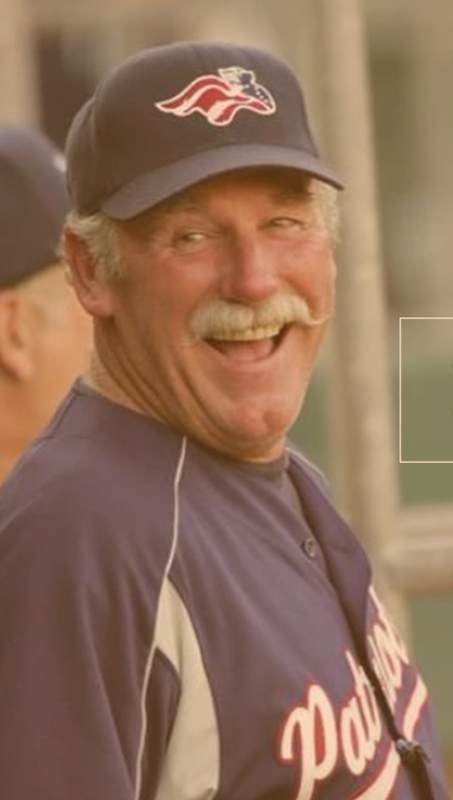 Former New York Met Wally Backman was named the manager for the Long Island Ducks this fall while Cy Young winner and two-time World Series champion, Sparky Lyle, was named ‘manager emeritus’ with the Somerset Patriots in 2012 after 15 seasons managing the team. High Point added to the list of “big name” coaches, hiring Minnesota Twins Hall of Famer, and 1987 World Series Most Valuable Player, Frank Viola as their first-ever pitching coach in November. Baseball operations for the league were developed by veterans of the game including Harrelson, Lyle, Brooks Robinson and Joe Klein, former General Manager of the Texas Rangers, Detroit Tigers, and Cleveland Indians. Frank Boulton, the first President of the league, founded the ALPB. Modeling the league after the Pacific Coast League, he encouraged teams to build facilities that exceed AAA-level standards, as well as, signing players with Major League experience to increase the level of play. 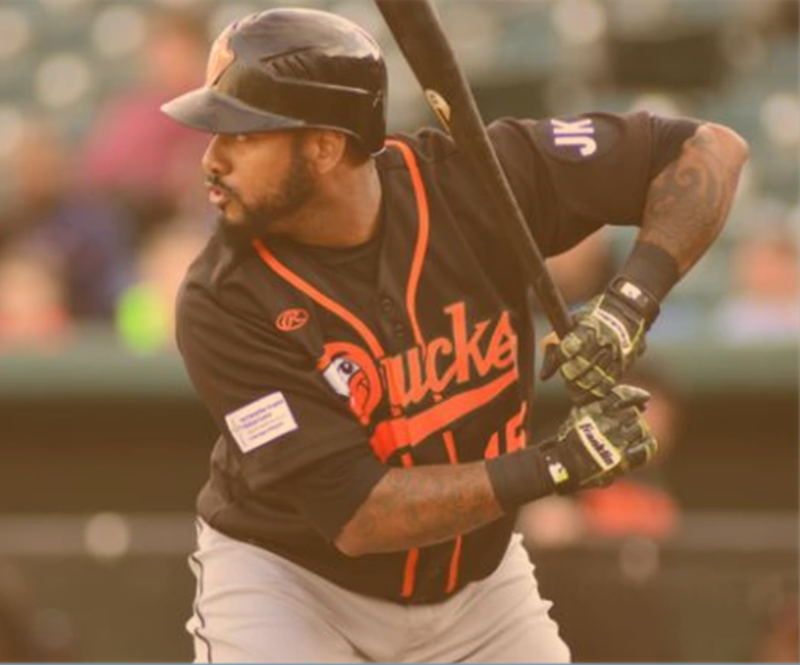 Boulton stepped away from his position with the league in 2013, focusing more on his stewardship of the Long Island Ducks. Over the course of its existence, the league has been at the forefront of innovation in baseball. On May 29, 2016, USA Softball legend Jennie Finch was a guest manager for the now-defunct Bridgeport Bluefish, becoming the first woman to ever manage a professional baseball team. The league even began using Rawlings baseballs with red and blue seams in 2015, which were virtually unused in the professional game since the American League changed their seams from blue to red in 1934. Today, fans can see pace of play initiatives that have inspired current Major League Baseball POP rules, as well as, some yet to reach “the bigs”. For example, the time between innings is no more than two minutes and five seconds, with on-field promotions lasting no longer than 90 seconds. Teams are allowed to test a “countdown clock” between pitches, no shorter than 12 seconds, when no runners are on base. Other pace of play components include: no more than three on-field time-outs, or conferences, per game, which do not result in a pitching change; as well as, signaling an intentional walk instead of having a pitcher deliver four balls. These rules were developed by the league’s Pace of Play Committee, formed in 2014. Each year, the committee solicits and reviews ideas from fans, media members, on-field and administrative personnel, along with individual members as to how to improve the pace of play. The committee was chaired by Tal Smith, former President of the Houston Astros, and a host of MLB executives and players with more than 200 combined years of experience in the Majors. So, while baseball is still a few months away, fans of the High Point Rockers, and thus, the Atlantic League, can be certain that they will experience a fun, entertaining, and exciting brand of baseball. Whether at home in the Triad, or when visiting rival stadiums in Connecticut, Maryland, New Jersey, New York, Pennsylvania, or Texas, there’s bound to be a player you’ve seen on TV, or one you’re about to. It’s just a matter of time. To learn more about the Atlantic League of Professional baseball, visit www.AtlanticLeague.com. For ongoing updates and more information, slide to www.HighPointRockers.com or visit Facebook at @HighPointBaseball, Instagram at @HighPointRockers, and Twitter at @RockersBaseball.